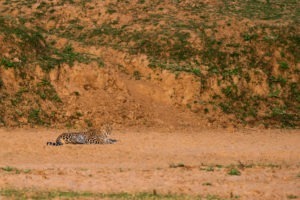 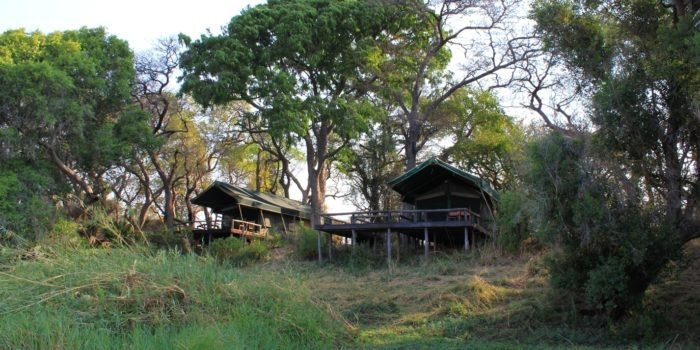 This owner run lodge is a great first stop and introduction to the massive Kafue National Park. 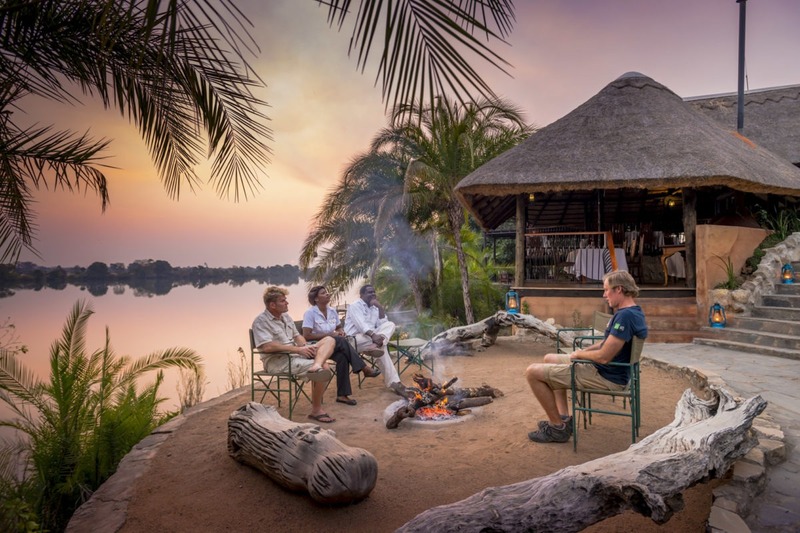 It is from here that you will get your first glimpse at this incredible park and in combination with the smaller sister camps, Mukambi Safaris give you the full Kafue experience. 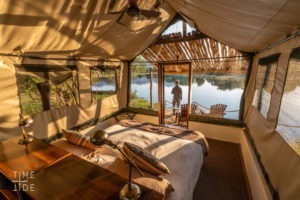 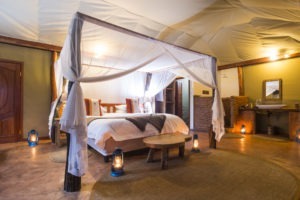 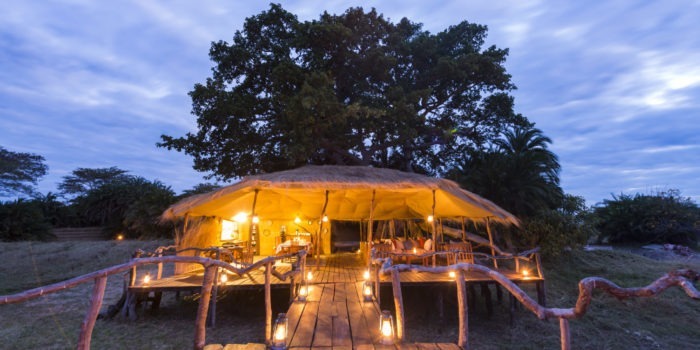 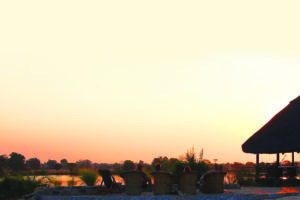 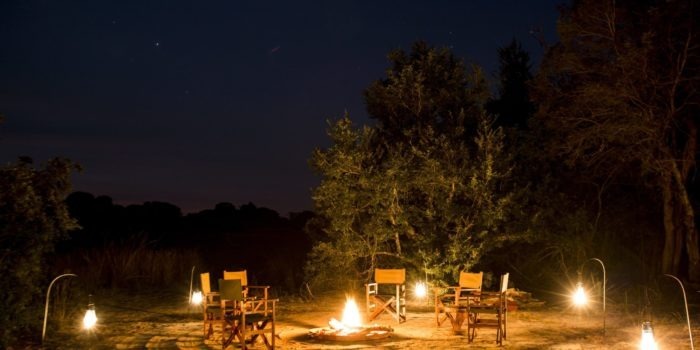 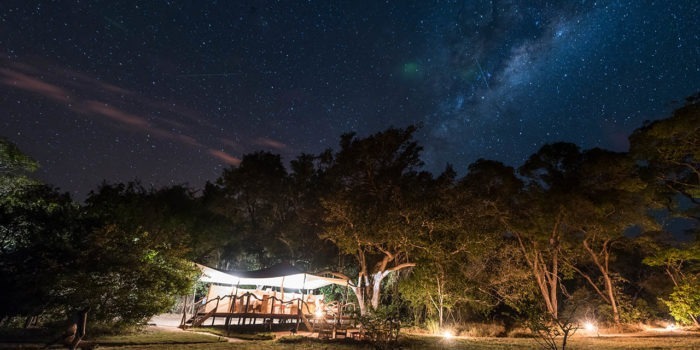 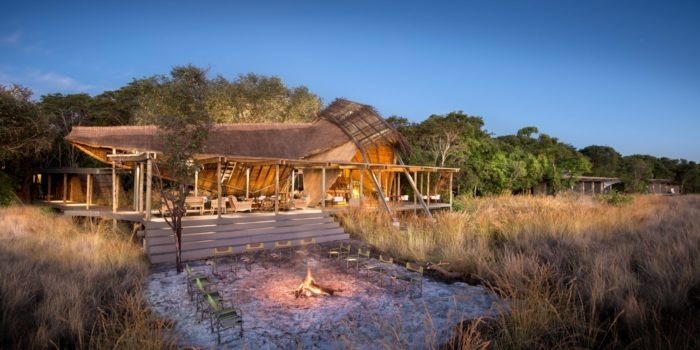 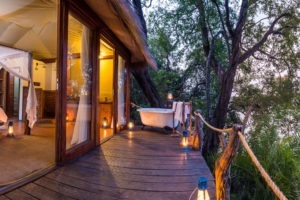 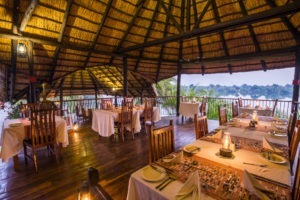 The lodge is located a few hours transfer from the capital city of Lusaka, in the Kafue National Park, where it sits along the bank of the Kafue river. 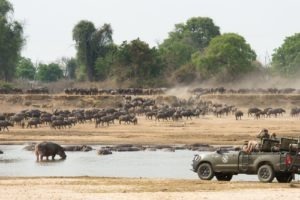 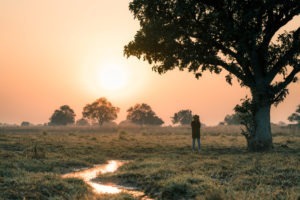 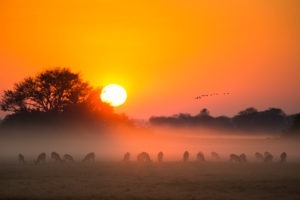 The Kafue National Park is massive, at roughly the size of Wales, it takes more than two or three nights to capture the full picture and see everything that is on offer. 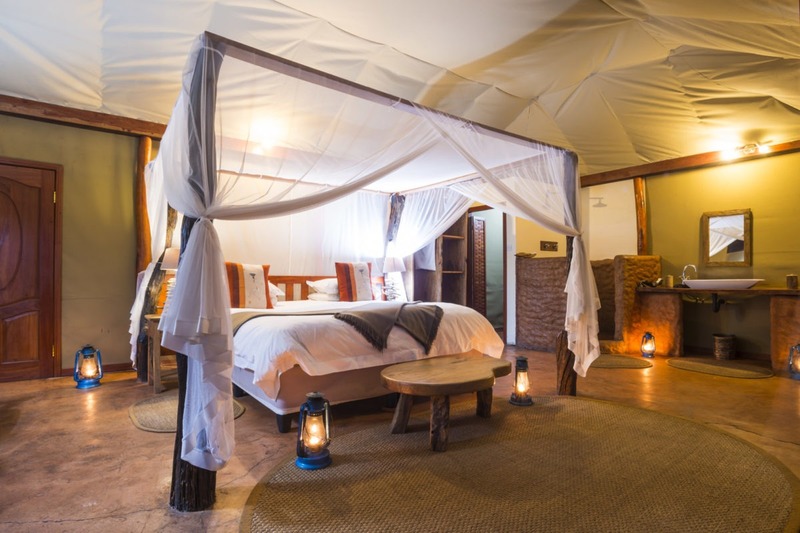 Mukambi Safari Lodge being so closely located to the capital, but still inside the park, makes it the perfect place to start before heading to the smaller sister bush camps. 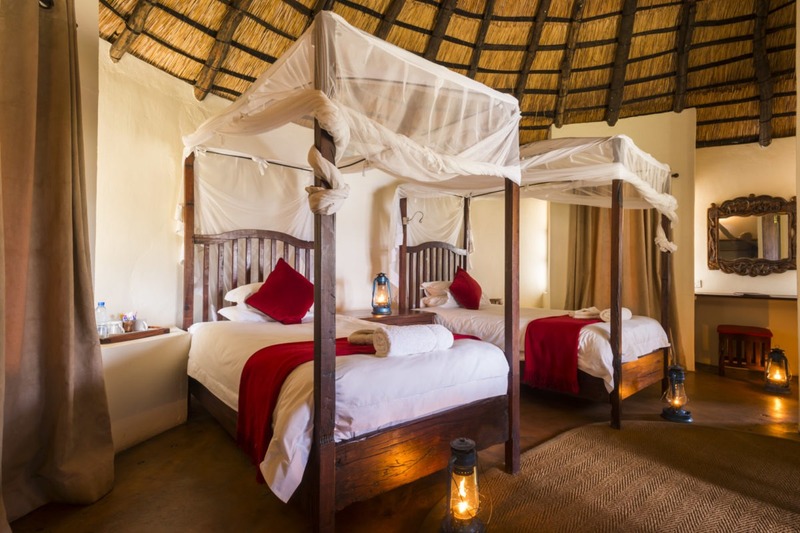 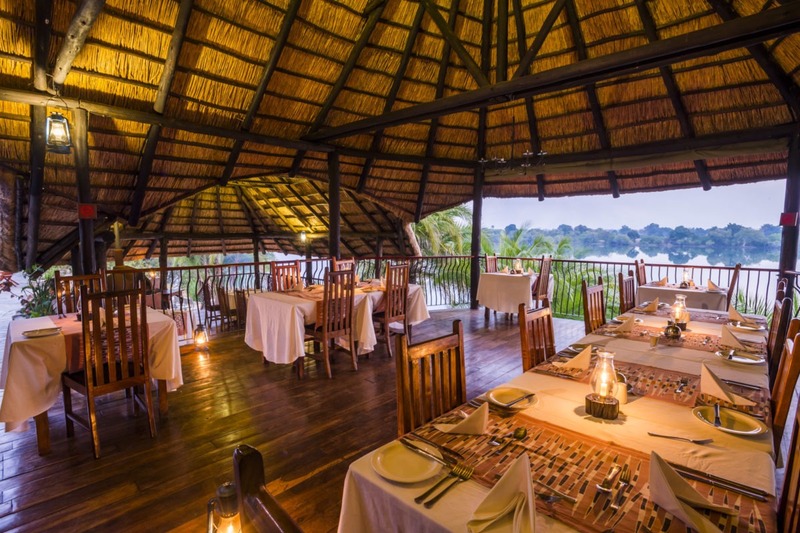 The main lodge area is a big thatched building with many different viewing decks with views onto the Kafue river. 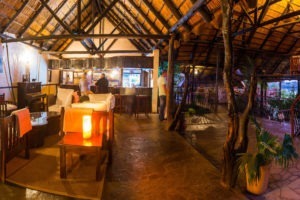 There is a large dining area, bar area, infinity pool and the essential fireplace. 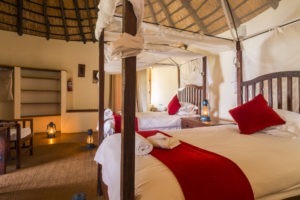 Eight comfortable en-suite chalets, of which one is a family chalet. 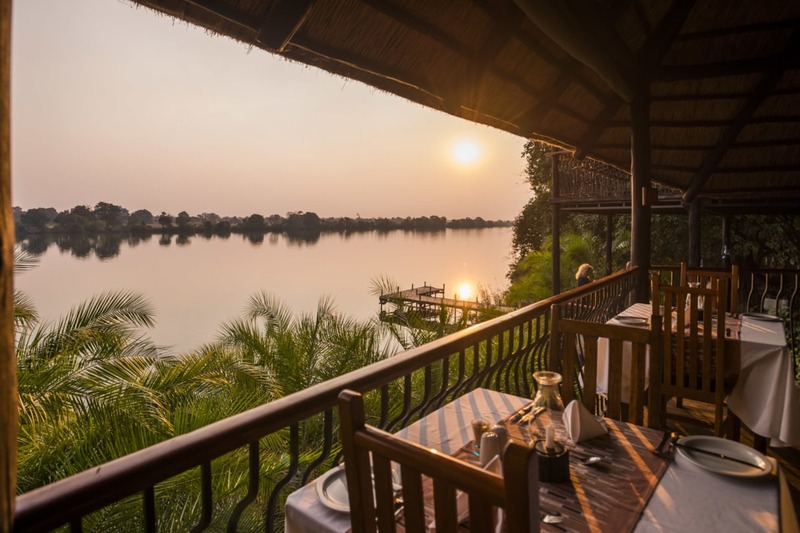 A luxury family riverside villa which consists of two large bedrooms with two en-suite bathrooms and toilets. 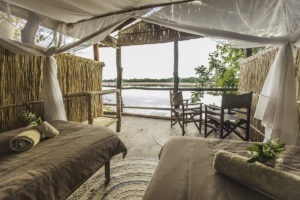 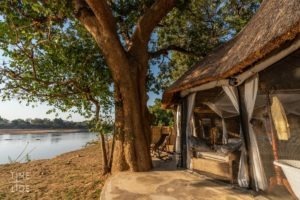 Four luxury safari tents with private decks looking over the Kafue River, open-air bathrooms and free standing claw bathtub on each deck. 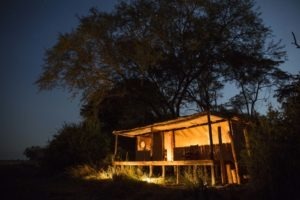 Smaller sister bush camps work well in combination. 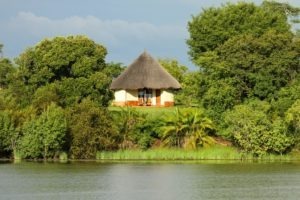 Wide range of activities and family friendly. 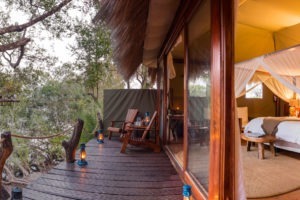 Conveniently located for first entry to Kafue.